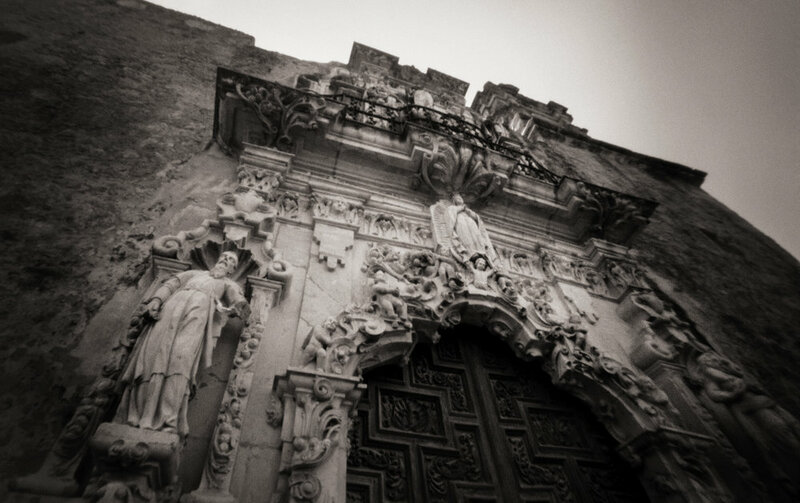 Portfolio of imagery of the Missions of San Antonio. 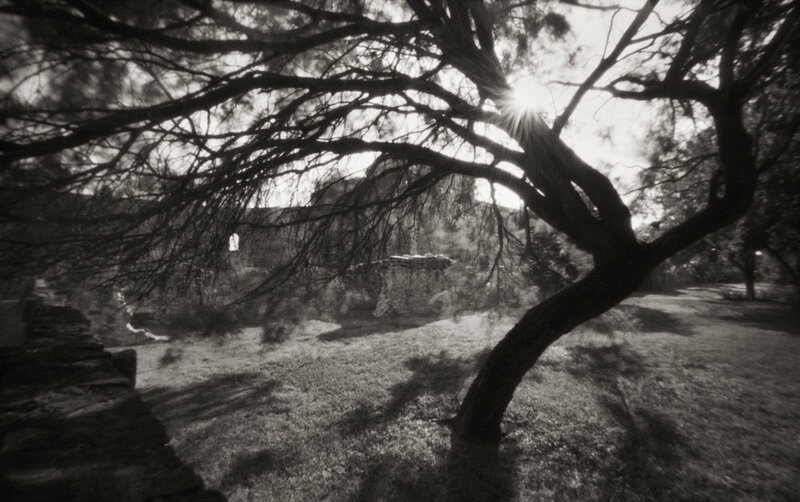 Images were created in late summer of 2003 using a pinhole camera. 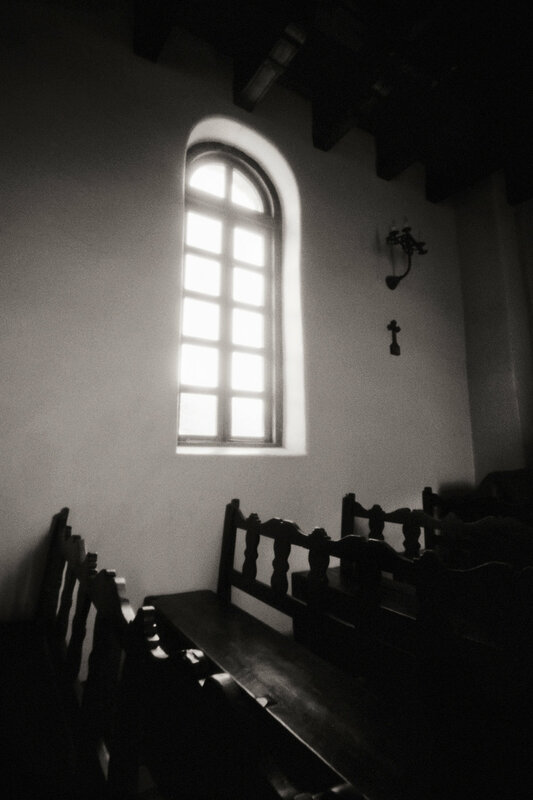 All images were shot on film and printed as archival pigment prints.